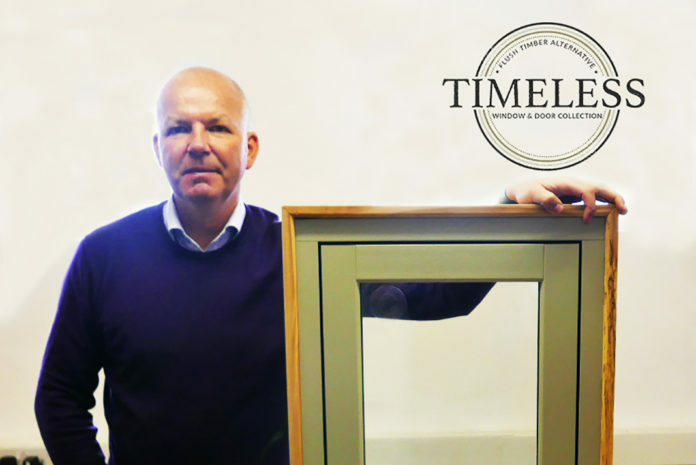 A new Timeless range of mechanically jointed windows has been created by Listers and Veka. Listers says it has invested heavily in the new Timeless brand, developing a retail-focused website, a brochure, professional photography, colour blocks and samples – and has also housed a large selection of stock colours for reduced lead times. 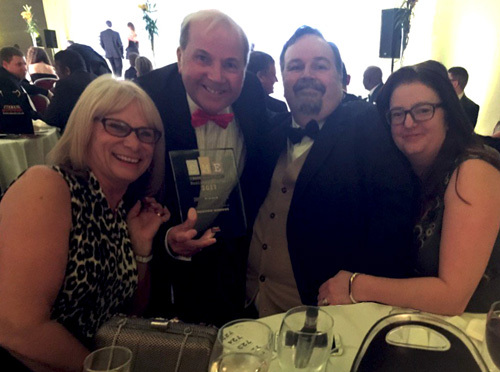 Moving forward, Roy and his team at Listers are determined to expand on the initial success that Timeless is already bringing to the business. Plans are being actioned on expanding manufacturing facilities at the Listers factory in Stoke on Trent as well as a big marketing campaign to bring Timeless to the forefront of the end users’ attention.